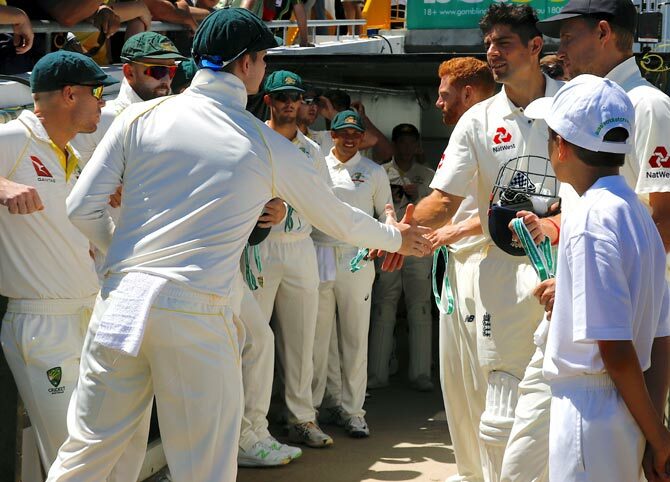 The International Cricket Council is taking allegations in a British newspaper about attempts to organise spot-fixing during the third Ashes Test "extremely seriously" but do not think the match has been compromised, global cricket's governing body said on Thursday. 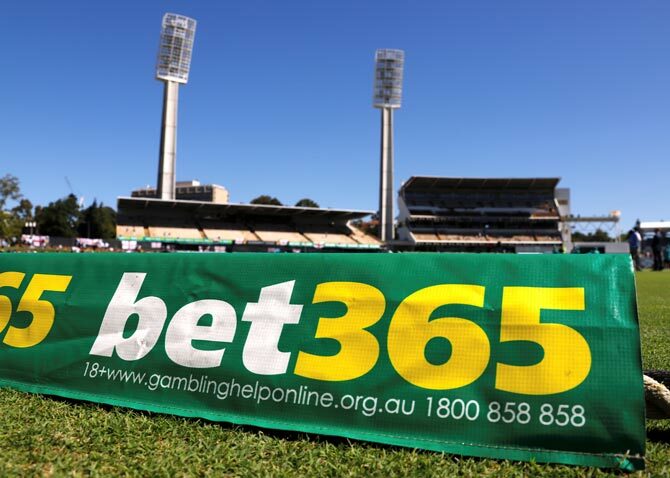 TheSun newspaper reported that underground bookmakers from India had offered to sell undercover reporters from the newspaper information about spot-fixing in the Test between Australia and England, which starts in Perth on Thursday. Cricket Australia said the report is a "serious concern", while the England and Wales Cricket Board (ECB) said they are "aware" of the allegations even if there had been no suggestion any England players are involved. Spot-fixing occurs when corrupt players agree to manipulate part of a match by, for example, bowling a wide on a particular delivery or ensuring a particular run rate. The corruption does not usually affect the overall outcome of the match but gamblers in the know can use the information to beat the betting market. The underground bookmakers told the reporters they had previously manipulated matches in the Indian Premier League and are also targeting Australia's Twenty20 Big Bash League. The newspaper said it has passed all the evidence to the International Cricket Council, who said they would be investigated by its Anti-Corruption Unit. "From my initial assessment of the material, there is no evidence, either from The Sun or via our own intelligence, to suggest the current Test match has been corrupted," Alex Marshall, ICC General Manager Anti-Corruption, said in a statement. "At this stage of the investigation, there is no indication that any players in this Test have been in contact with the alleged fixers. "The allegations are wide ranging and relate to various forms cricket in several countries, including T20 tournaments. We will look closely at all the information as part of our investigation." Cricket Australia (CA) Chief Executive James Sutherland was briefed by Marshall on the allegations in a conference call early on Thursday which also included ICC boss Dave Richardson among others. He said Marshall had told him there is "no evidence, substance or justification" to suggest any players or officials from CA, the ECB or the ICC are under suspicion. However, he declined to comment on whether any Australia players are named in the dossier of evidence passed to the ICC from The Sun. "I'm sure the ECB can make their own comments, but we have absolute confidence in our players, our team officials and others involved in the game," he told reporters outside the WACA. Sutherland added that Marshall would possibly brief the media later on Thursday. The ECB said the body worked closely with the ICC and its Anti-Corruption unit to "protect the integrity" of cricket. "We are aware of these allegations and there is no suggestion that any of the England team is involved in any way," said a spokesman. Four Pakistan cricketers were jailed in Britain in 2011 and banned from the game for lengthy periods after taking money from a bookmaker to spot-fix during a test against England at Lord's in 2010.